This article gives you complete information about Batman: Arkham City - Latest video game release from Batman series. More details about the system requirements, ratings of the game, game review etc are quoted in this article. 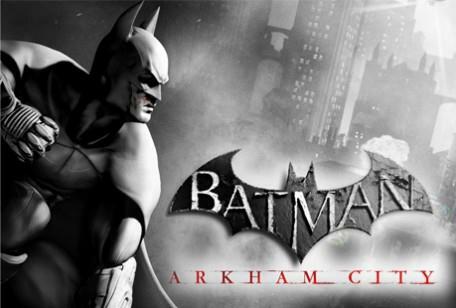 Batman: Arkham City is the latest videogame release in Batman series. Batman: Arkham City is the best action adventure game released at the end of 2011 year. Batman: Arkham City was released in play station and Xbox 360 on October 2011 and on PC it will be released on November 2011. Batman: Arkham City is a single player game. The tactics and missions of the game is fantastic and thrilling with the use of latest technology and high graphics in the game. The developer of Batman: Arkham City game is Rocksteady Studios. The publisher of the game is Warner Bros. Interactive Entertainment. The game was written by Paul Dini. Batman: Arkham City was released on all platforms which include PlayStation 3, Xbox 360, PC and Wii. More details about the system requirements and rating of Batman: Arkham City was given below.